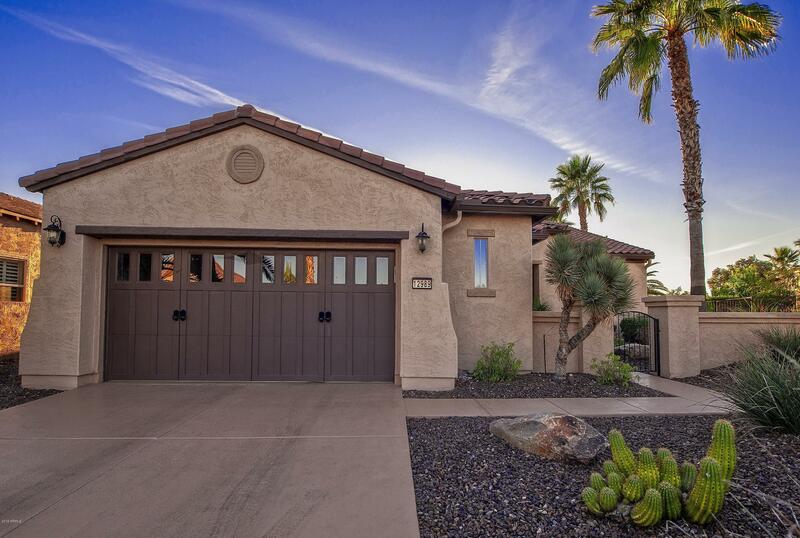 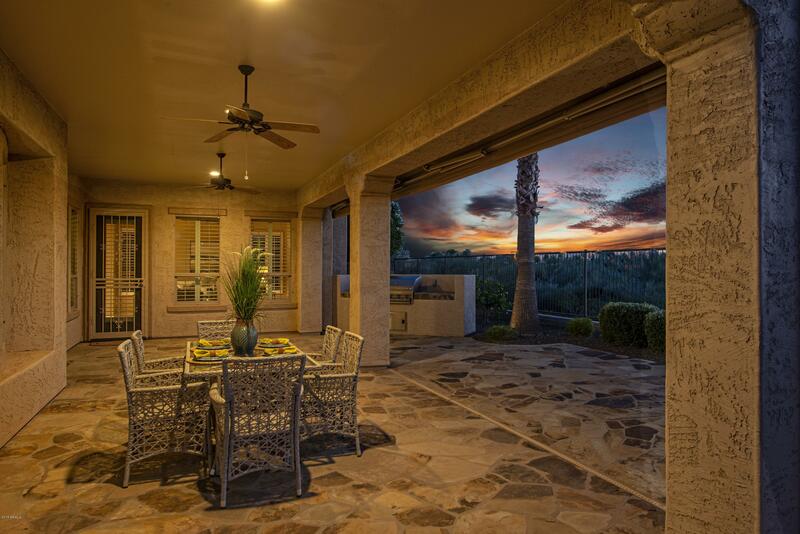 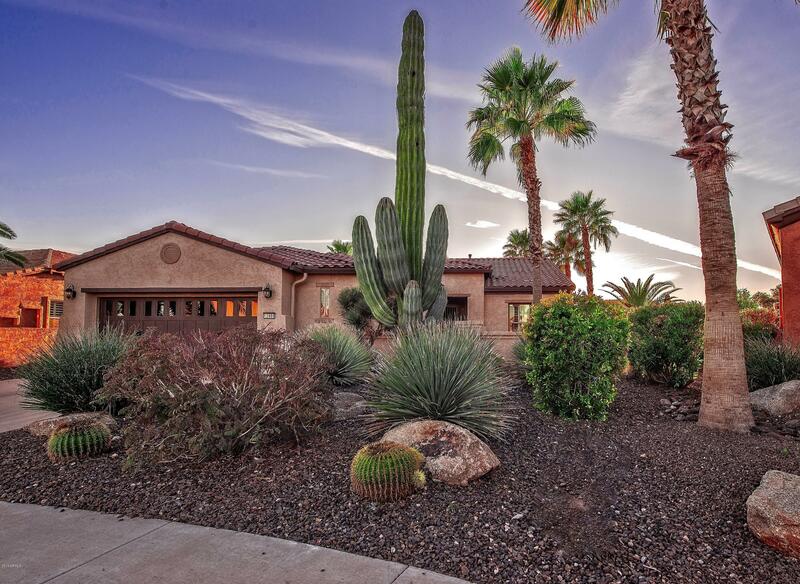 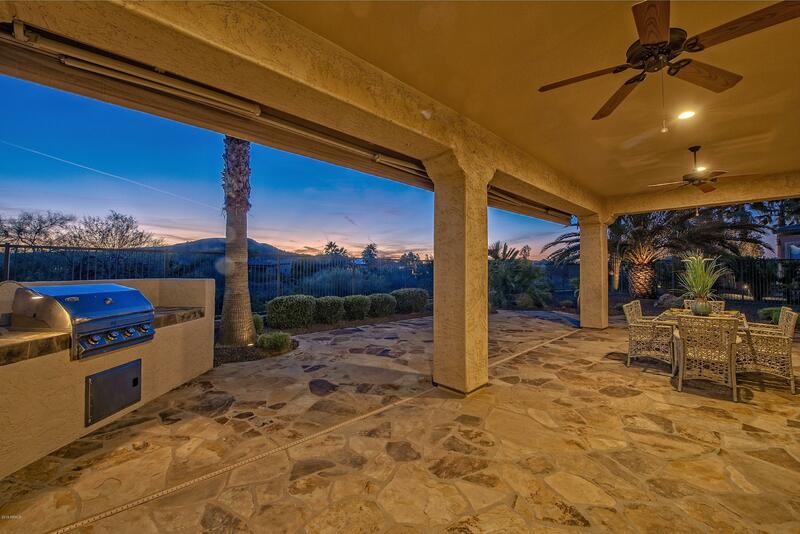 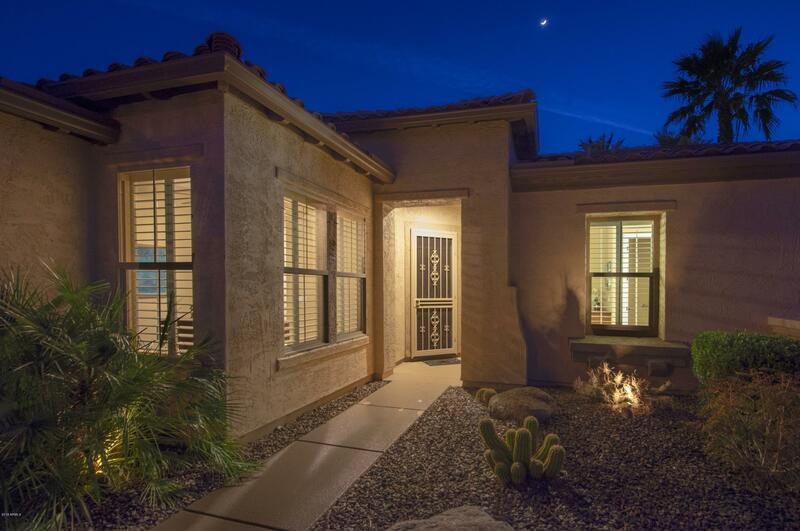 Amazing home on a PRIVATE-OVERSIZED PREMIUM WASH LOT with MOUNTAIN VIEWS & STUNNING SUNSETS. 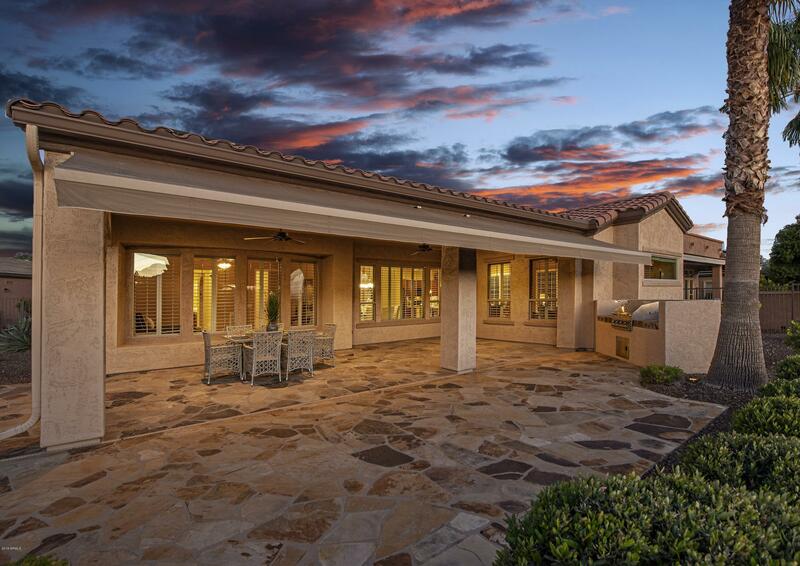 This home has owned SOLAR (saves you on your electric bills). 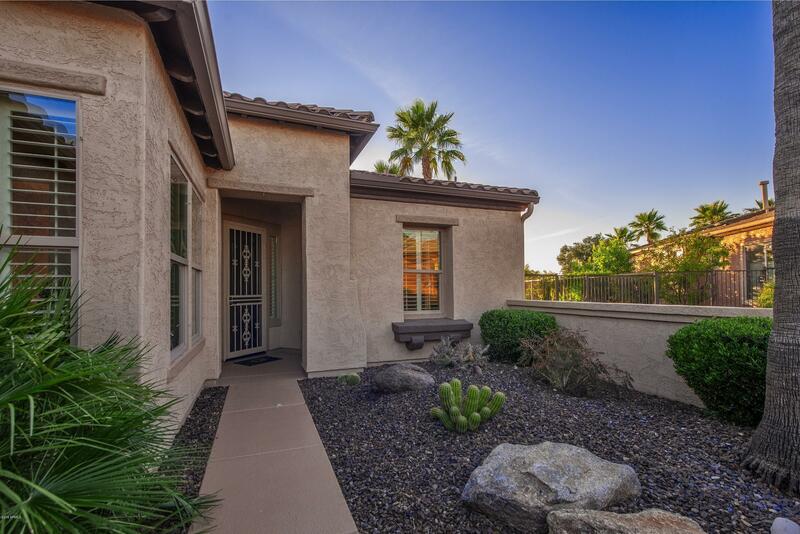 Beautiful curb appeal greets you before entering the gated front courtyard. 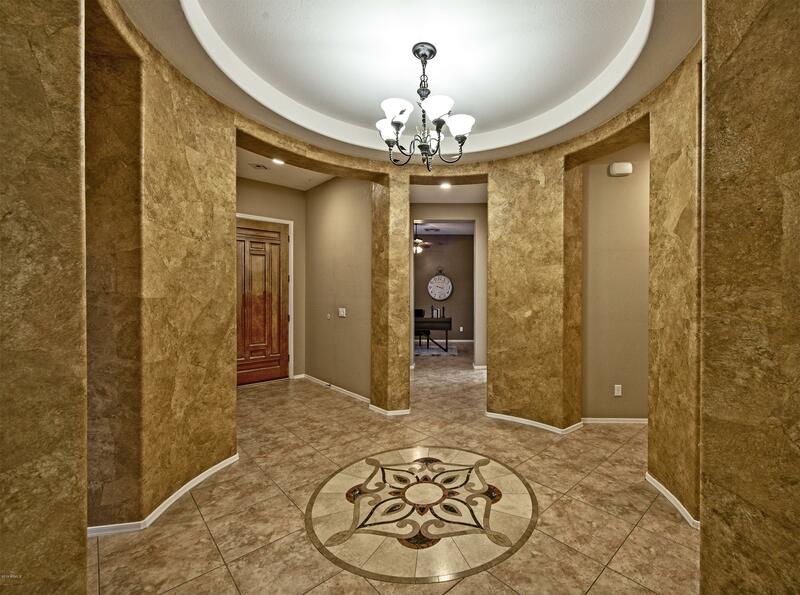 Step inside the upgraded carved wood front door & you will be impressed with the dramatic rotunda entry with CUSTOM MEDALLION! 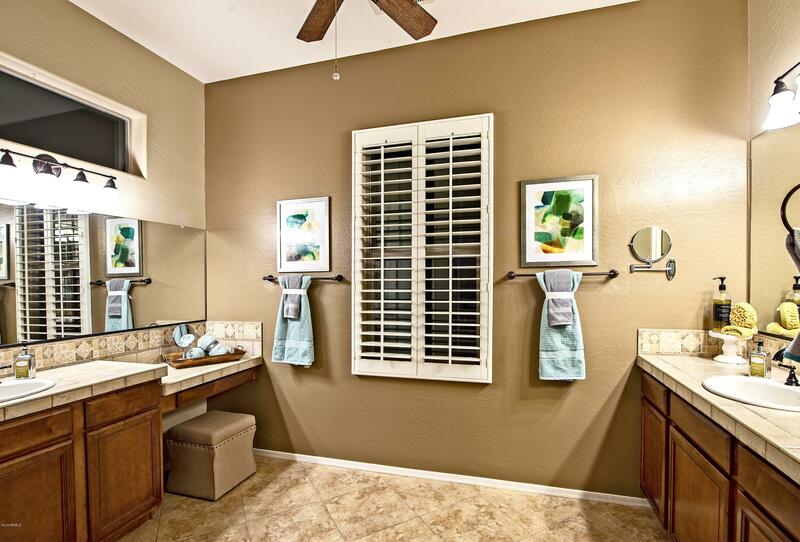 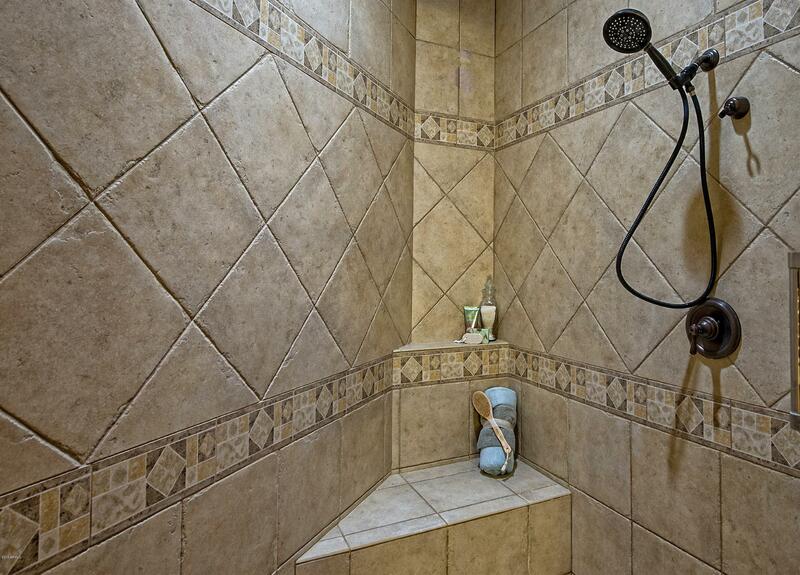 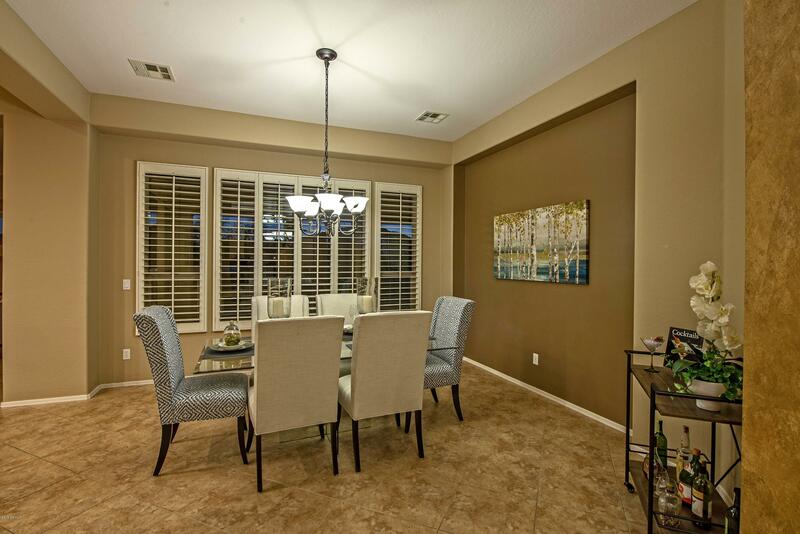 Notice the larger tiles & shutters throughout home plus a kitchen any cook will love. 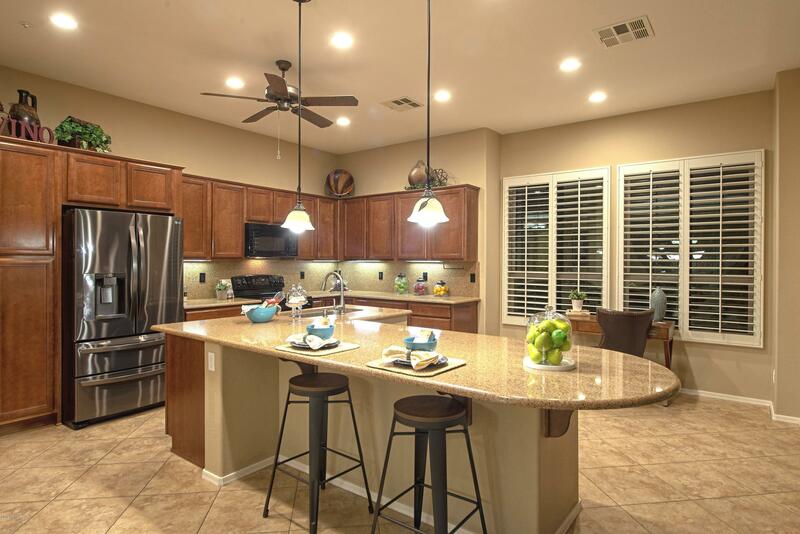 Engineered stone countertops, huge center island/breakfast bar ideal for entertaining & under cabinet/pendant lighting. 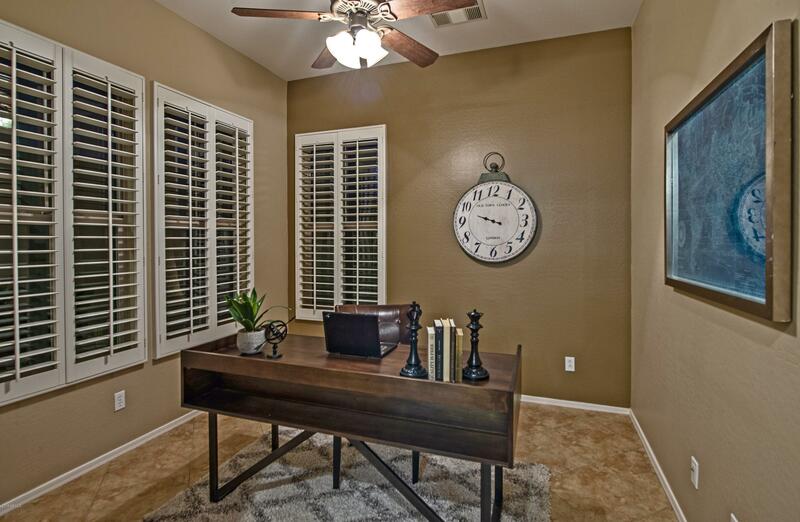 Secluded office gives you privacy from the rest of the home. 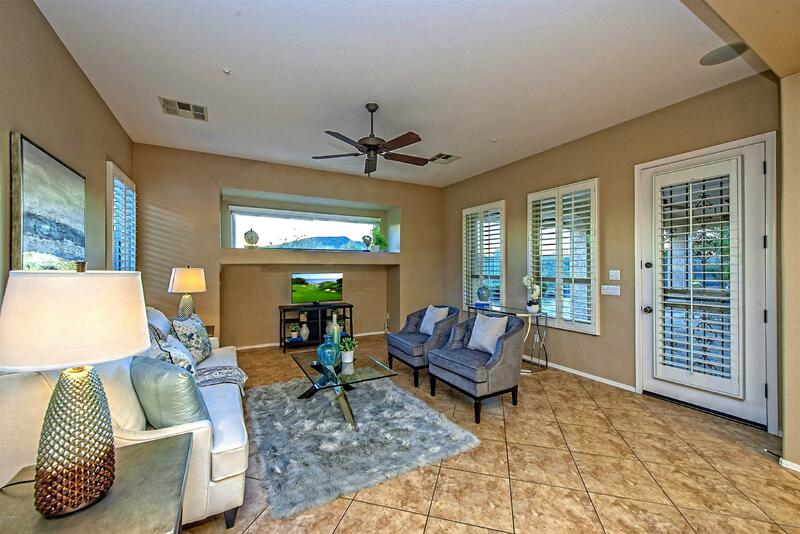 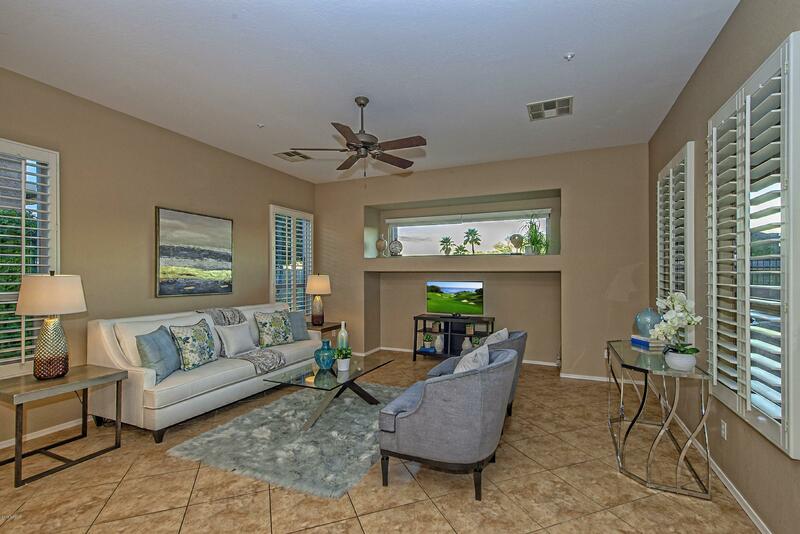 Spacious master suite has a bay window overlooking the backyard retreat. 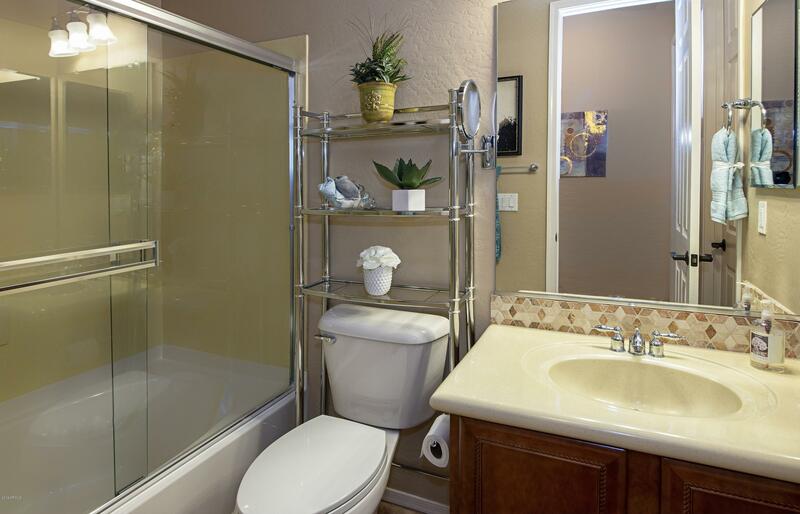 Master bath - upgraded his/her vanities w/drop-in sinks & designer tiled shower. 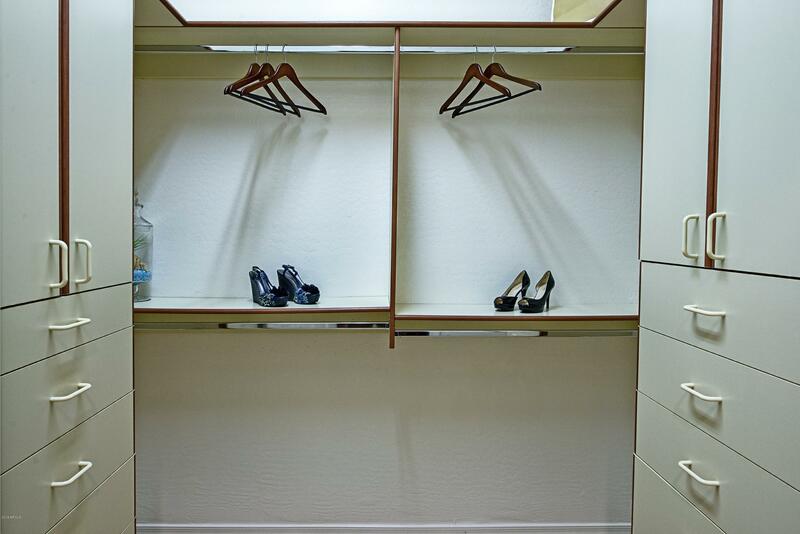 Both closets have custom built-ins. 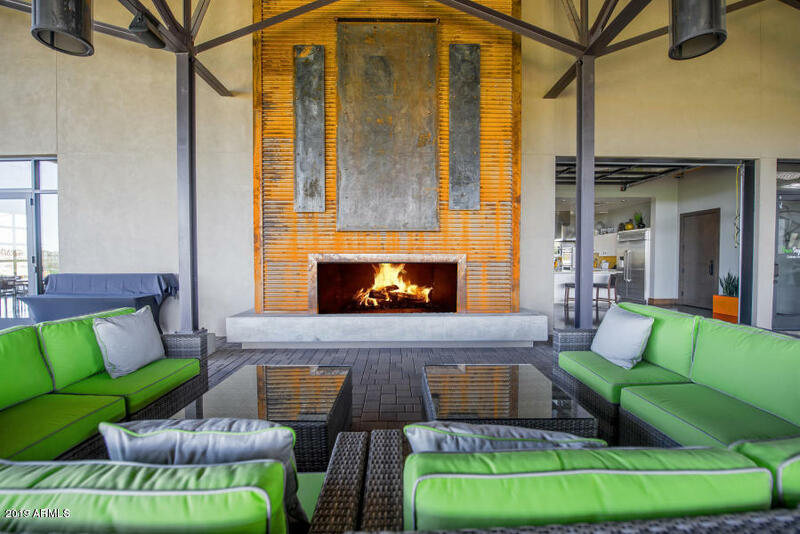 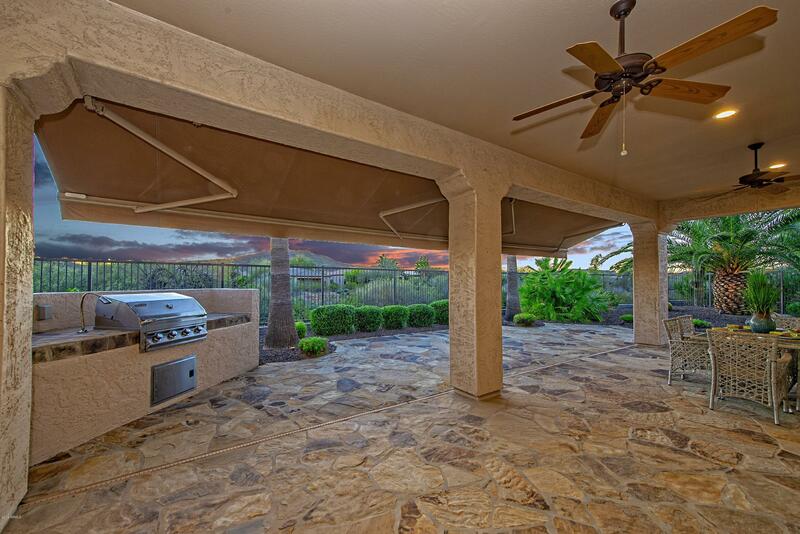 Outdoor living is an absolute paradise w/built-in BBQ, expansive covered flagstone patio & power awning. 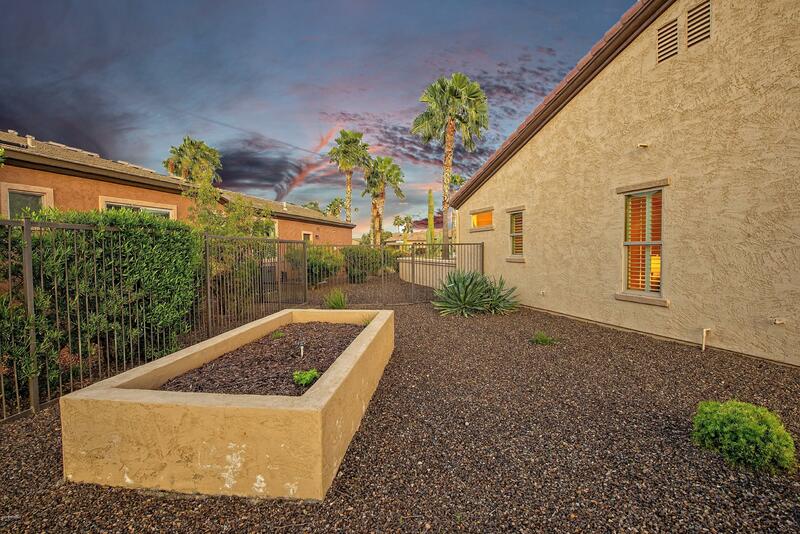 Raised herb/veggie or flower garden for the green thumb enthusiast. 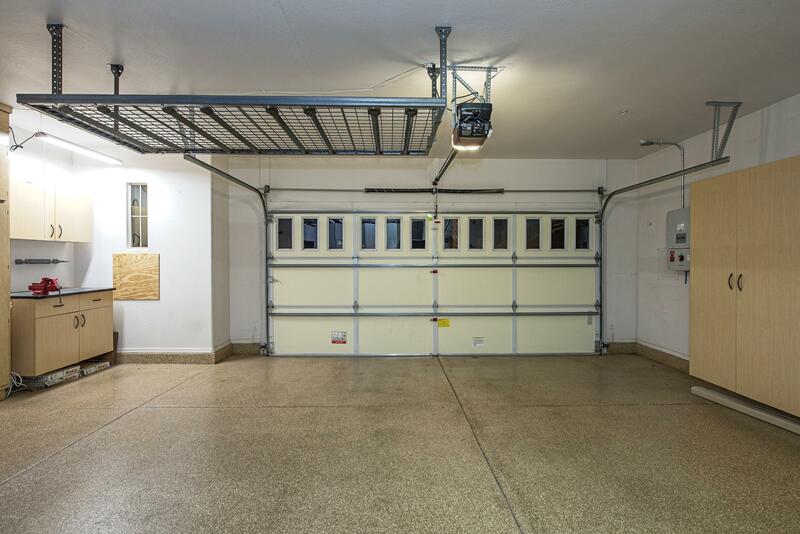 Add'l upgrades: ext garage w/cabinets, work bench & epoxy floors, whole house water filtration system, fully fenced, screen doors front/back, painted driveway & walkway. 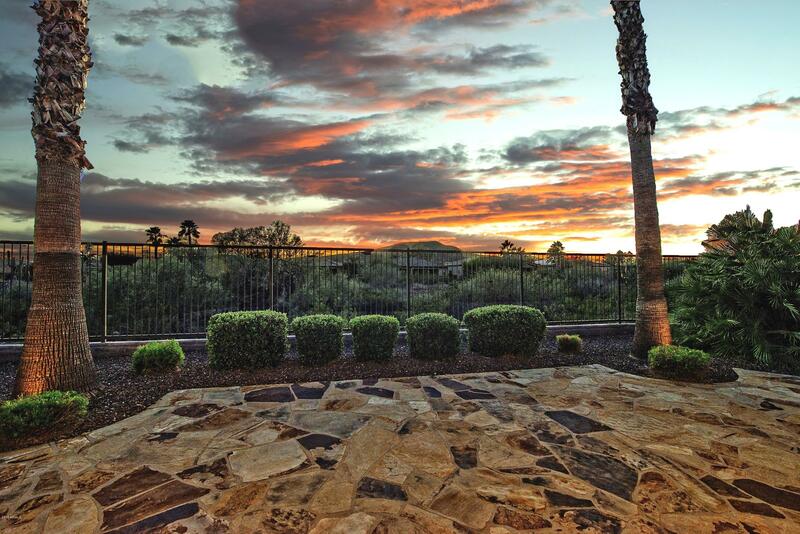 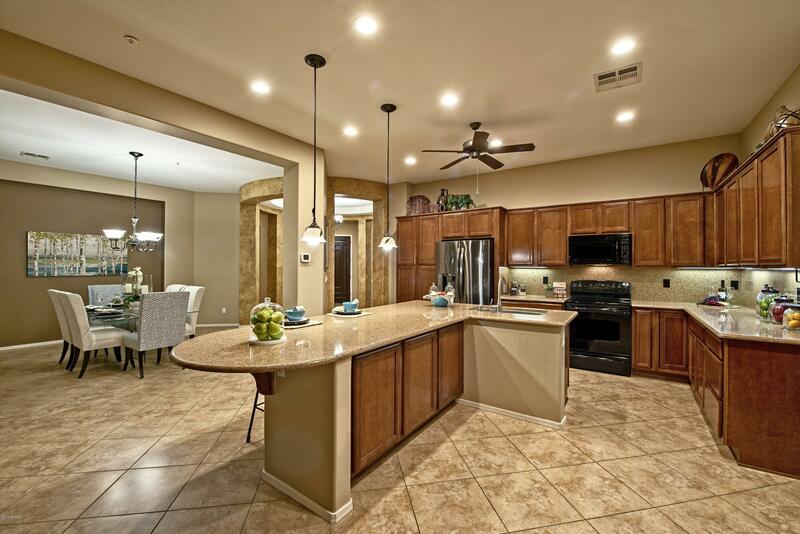 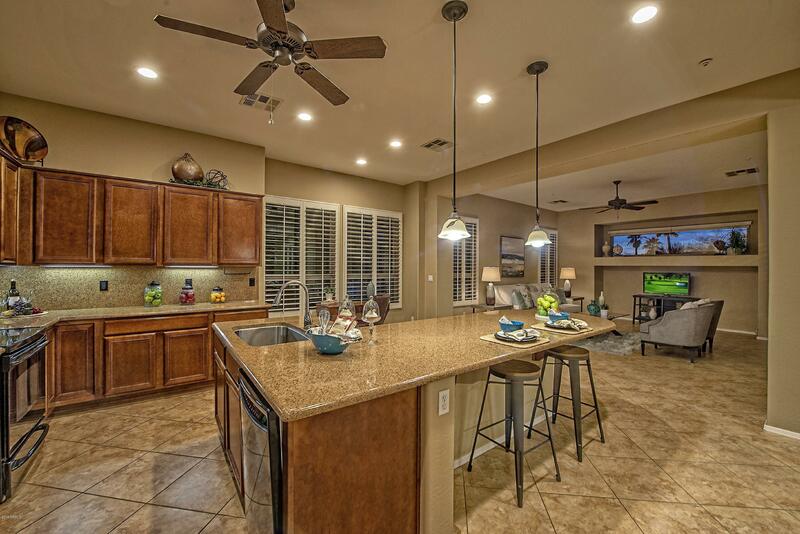 Listing courtesy of Realty Arizona Elite Group, LLC. 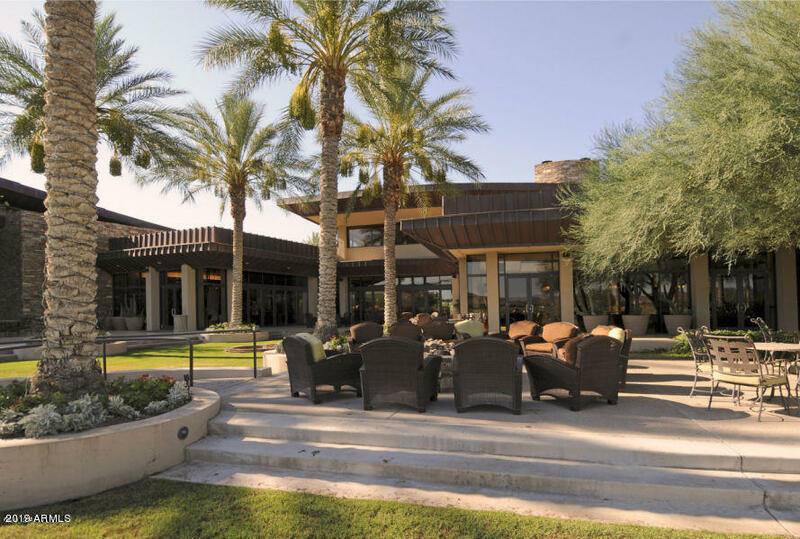 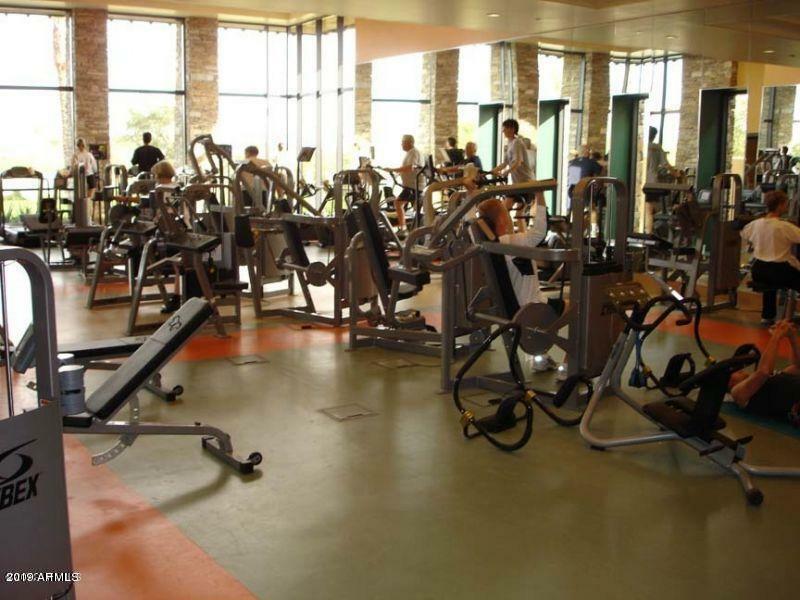 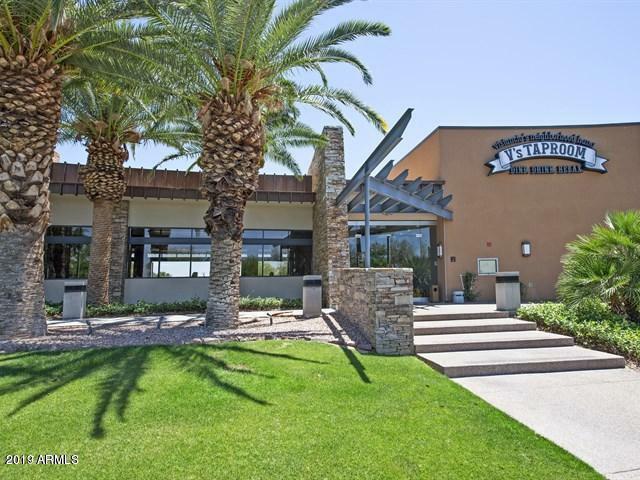 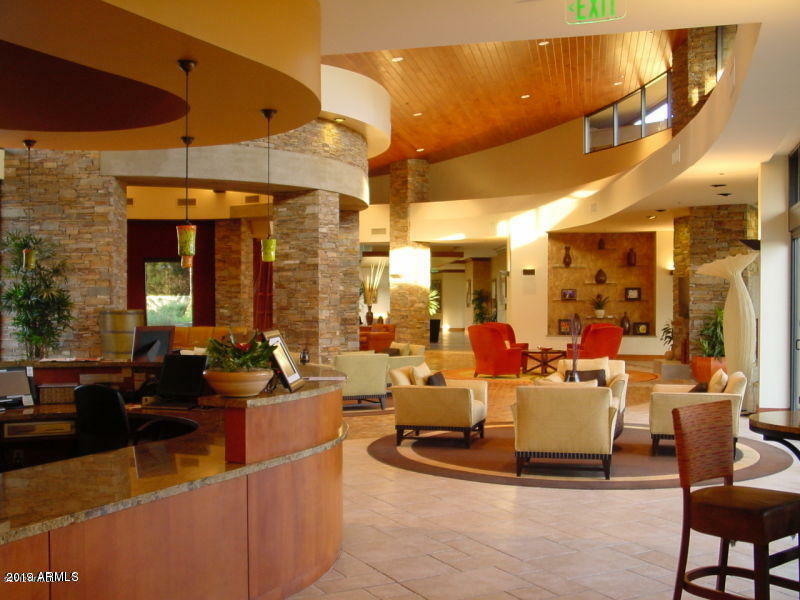 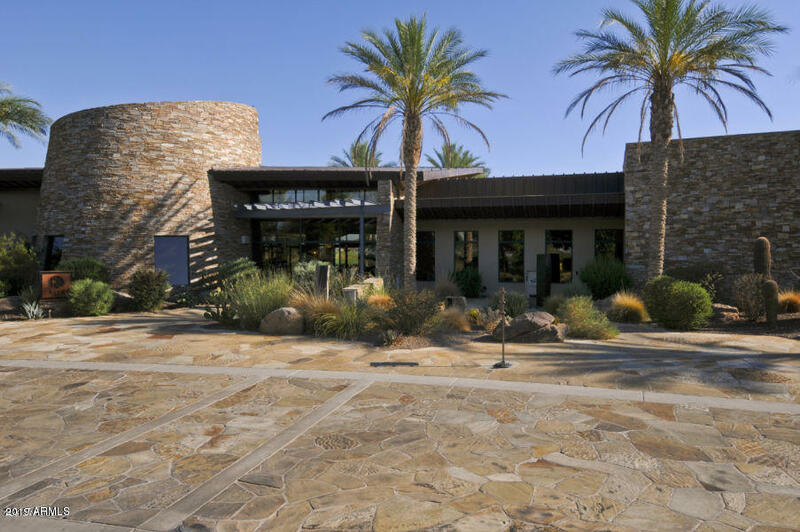 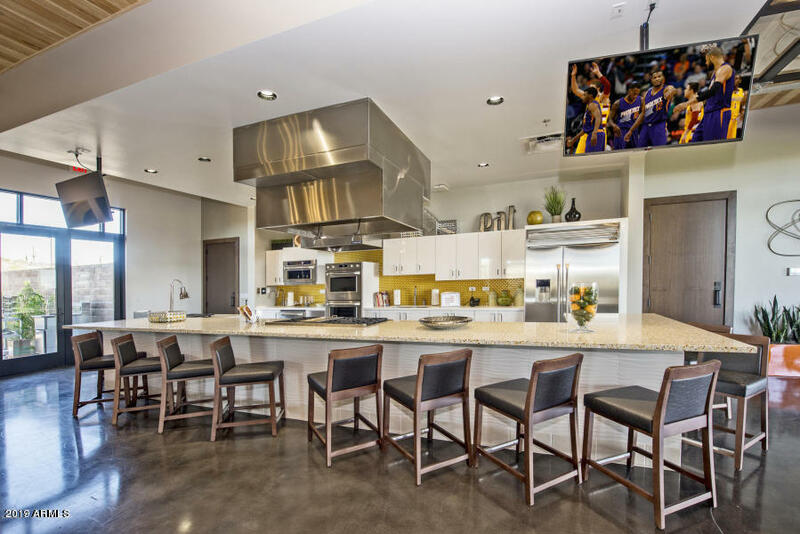 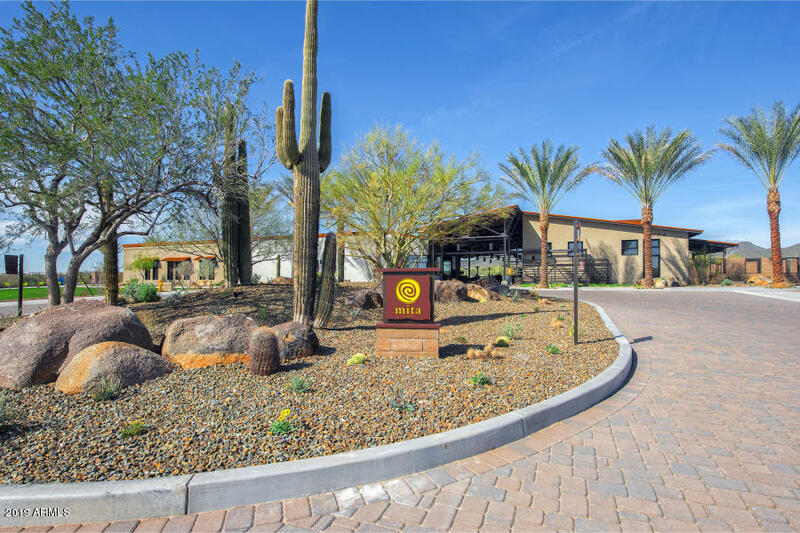 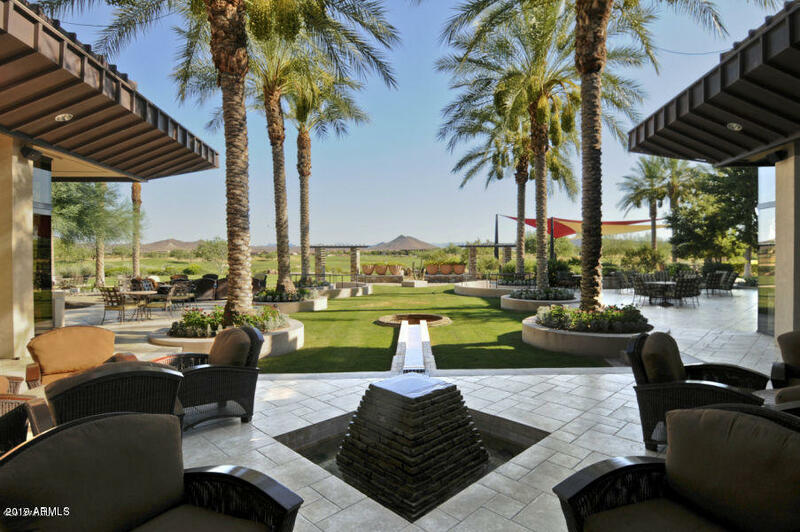 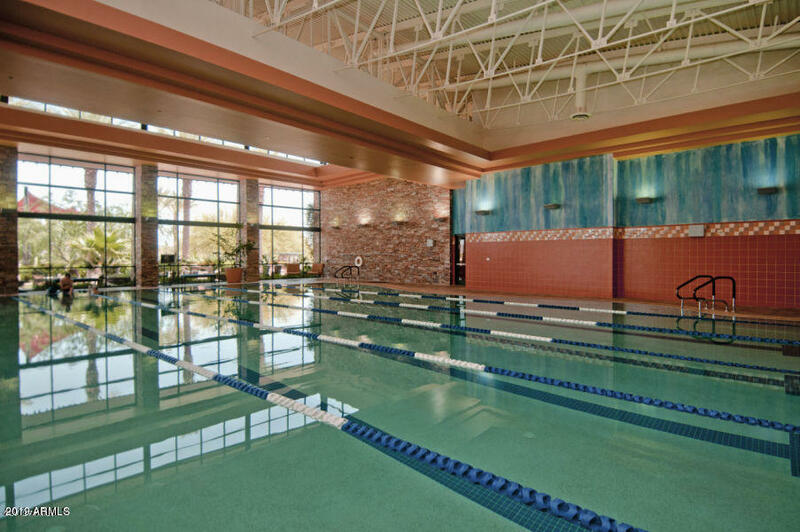 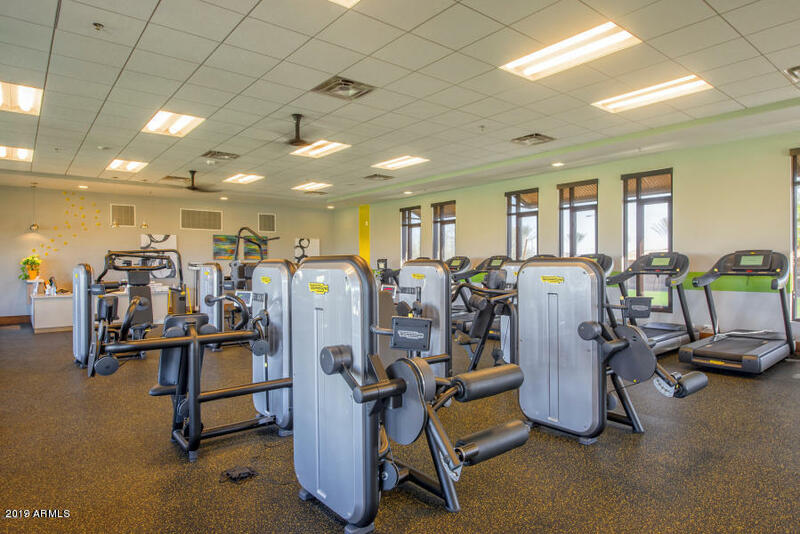 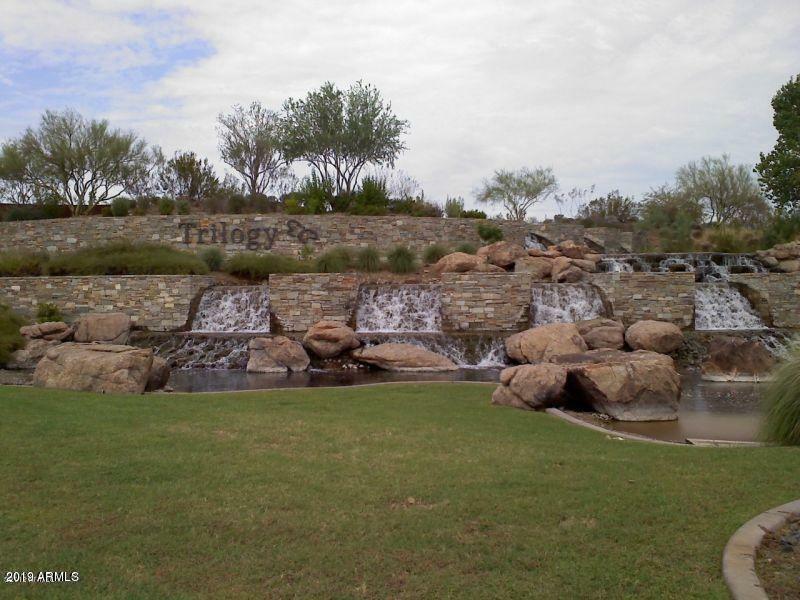 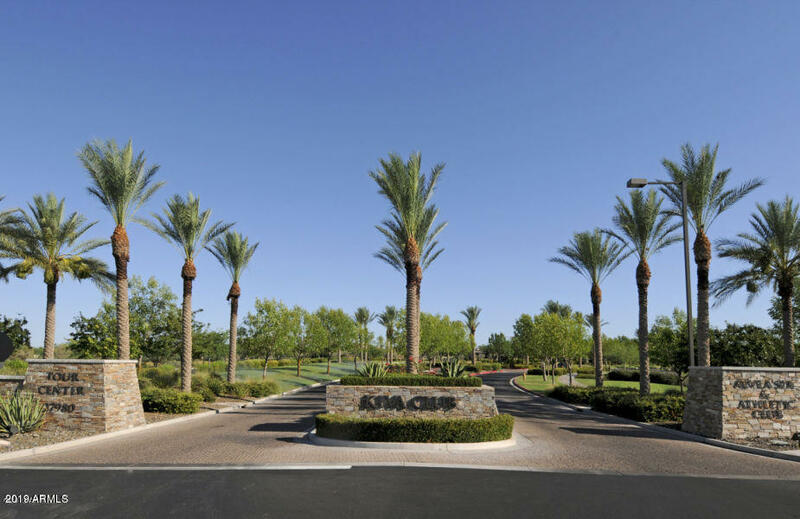 Selling Office: Realty Arizona Elite Group, LLC.